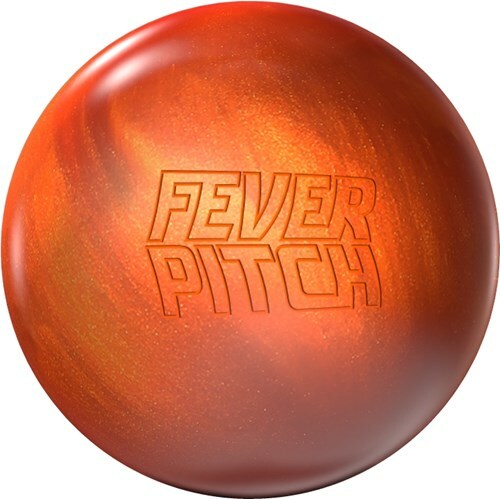 How do u compare the Fever Pitch to the Purple Hammer? They will be very similar. The Purple Hammer will best perform on light to medium oil lane conditions and the Fever Pitch will only best perform on light oiled lanes. The Pitch Black will be more aggressive since it is a solid coverstock whereas the Fever Pitch is a pearl coverstock meaning it will have more length than the Pitch Black. How does this ball compare to the pitch blue? It will be almost exactly the same as the Pitch Blue. 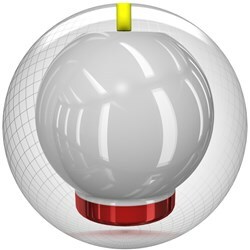 What is the best pin position for this ball. The Shadow Ops is a hybrid urethane and the Fever Pitch is a pearl urethane. The Fever Pitch will go longer than the Shadow Ops. The Fever Pitch will do better on drier lane conditions as well. 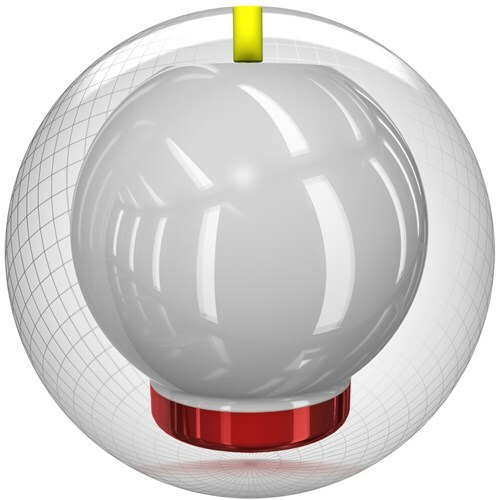 Would this 13lb ball, with speed of 11 to 12 MPH, thrown 5-10 board work for Senior male bowler? How does this ball compare to the Supernatural. The Super Natural is a hybrid urethane and the Fever Pitch will be a pearl urethane. Would fever pitch fit between a pitch black and a tropical for my arsenal? This ball will be great once the lane conditions start to break down and become very dry. Due to the time it takes to produce the Storm Fever Pitch Urethane Pearl ball it will ship in immediately. We cannot ship this ball outside the United States.